Gamification plays a pivotal role in employee engagement. Gartner highlights that gamification strategies for marketing and customer retention would become “as important as Facebook, eBay or Amazon.” Trust has become the most valuable currency in today’s digital world but organizations run social campaigns without tapping their employees to endorse and amplify its messages across social channels. Marketers use gamification techniques today to spur the adoption of employee advocacy programs. 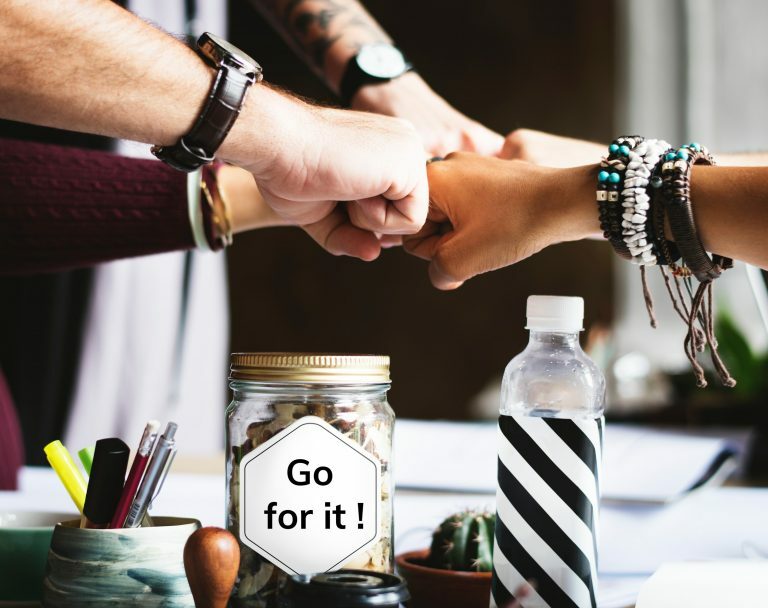 Everyone loves a good competition so injecting it to turbo-charge your employee advocates for driving more adoption. 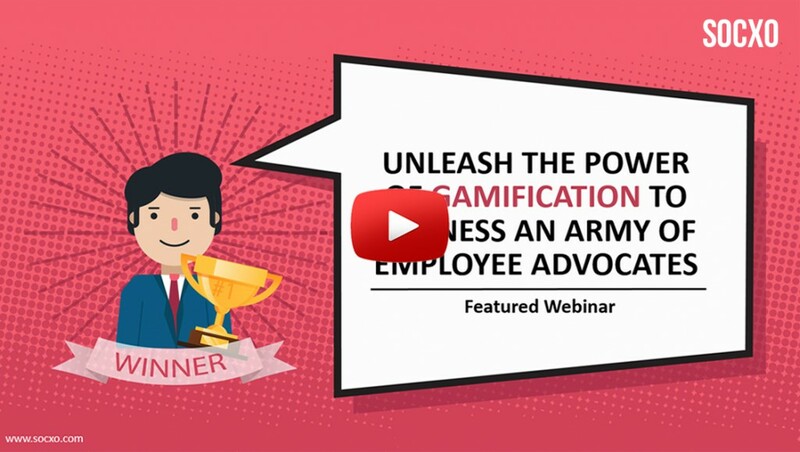 Watch our on-demand webinar to understand the importance of gamification for unlocking the potential of your employee advocates. @badgerbeat. net: Thank you! Glad, you found it informative. @papslibi85.soup.io: Thank you so much! We’ll keep posting more of such intresting blogs.